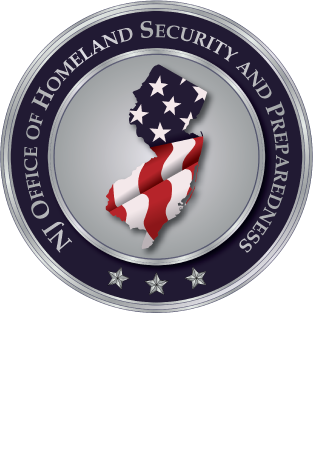 The Counter Terrorism Operational Support (CTOS), a member of the National Domestic Preparedness Consortium (NDPC), will be instructing the DHS approved training course titled, "Population Monitoring for Community Response Center" (PER-332). This instructor-led course trains emergency responders and non-uniformed support personnel to operate monitoring stations within the Community Reception Center (CRC) or similar reception centers in order to perform population monitoring and contamination reduction measures after a radiological or nuclear incident. Examples of incidents that would initiate the establishment of a CRC include a nuclear detonation such as an Improvised Nuclear Device (IND), Radiological Dispersal Device (RDD), an attack on a Nuclear Power Plant (NPP) or other incidents that expose the general population to radioactive contamination. Responders learn the basic operation of radiation detectors, dosimeters, portal monitors, personal protective equipment (PPE) selection, and decontamination procedures. Attendees are taught to conduct radiological surveys of personnel and vehicles.